Rain or Shine, join us at 304 Noblestown Road at the Midway Community Park for eggs, food and fun! The Bible declares the Lord's great power and majesty while also revealing His deep mercy and love. He is worthy of wholehearted, passionate submission, but He doesn't often get it. Are you among the few who offer themselves to Him without reservation? Complete obedience is a choice to follow God regardless of the consequences. This means that we obey the Lord even if our friends choose a different path or when suffering or embarrassment is guaranteed. Seeing His will done is more important than our own comfort or personal ambition. We commit the consequences to God and cling to His promises: He will never leave us (Hebrews 13:5), and He makes good out of every situation (Romans 8:28). Notice the word 'commitment' in the title of today's devotion. I'm not writing about obedience that is born of the moment (as in, I choose to follow God in this instance) but about submission as a way of life. Setting restrictions on compliance is so tempting - we want to be able to change our mind when obeying upsets our lifestyle, the final result is unclear, or we're just plain scared. But let me ask you this one sobering question: If Jesus is the Lord of your life, what right do you have to limit how and when you'll do His will? Believers have no right to set their own limits; their one criterion for making decisions should be, What does God want me to do? The answer at times may cause suffering, but obedience is always right. And following God in all things is the surest path to favor and spiritual growth. You’re not alone. This series welcomes those who are hurt and alone. We will see that God is with us in every moment. He’s with us through the pain. He comforts us in the waiting. He gives us courage when we feel anxious. 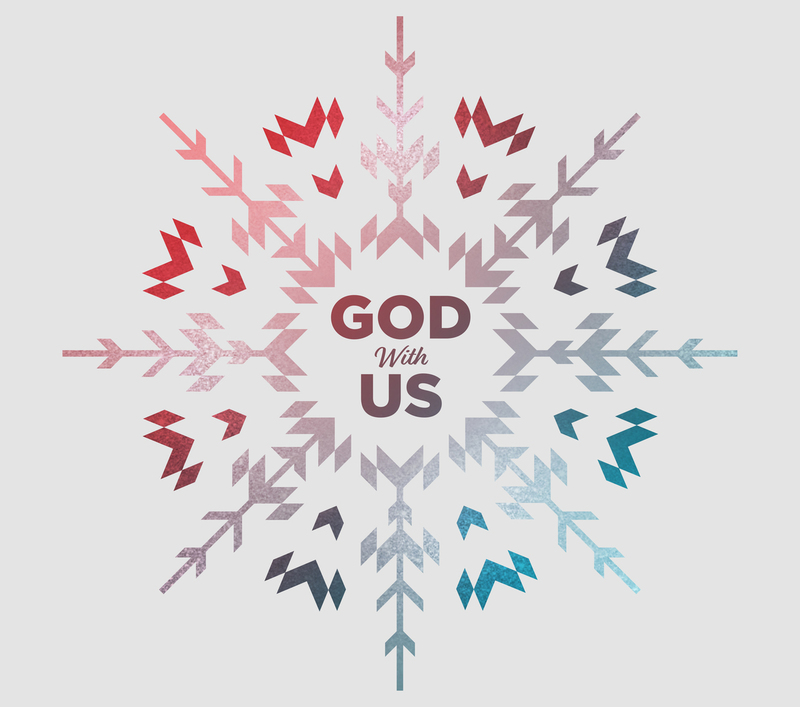 During this Christmas season, God With Us provides an inspirational reminder of the impact of Christ’s birth. This series starts December 2. We received a challenge from our Missionary to Brazil, Patrick McClure, to live as the Bereans did. They recieved the Word of God with eagerness and they searched the Scripture daily. Sunday's message is available for streaming or for download on our sermons page, or by visiting us on iTunes. We will hear from special speaker, Dale Bish, Jr.
November 25 - Special Guest Speaker Dale Bish, Jr.
December 8 - Trustee Meeting at 8 AM. Men's Bible Study & Breakfast at the Church at 9 AM.